Four Tips For Tackling A Mountain Hike With Your Dog. 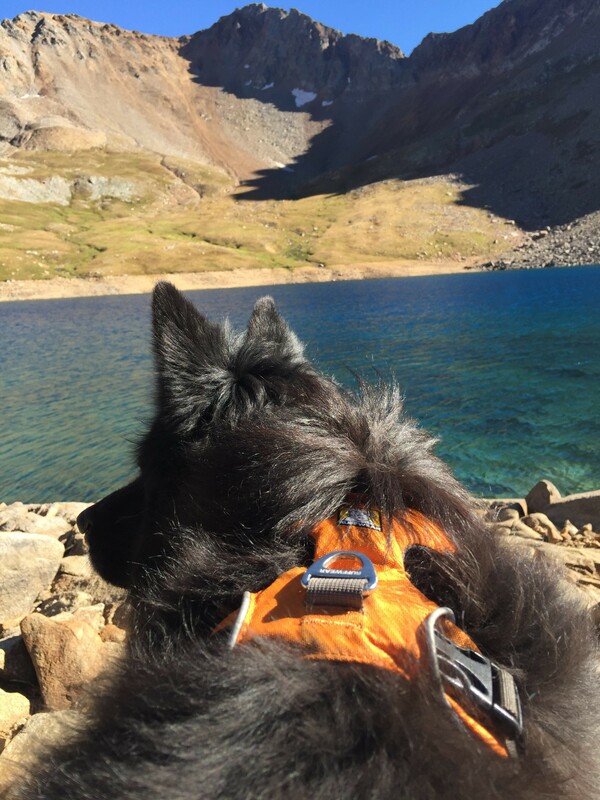 Thinking about taking a mountain hike with your dog? While it isn’t difficult, it’s also not quite as simple as hiking through flat terrain. Owning a dog opens up your world to a wide variety of opportunities for the kinds of things you can do with your canine pal. One of the best is taking a hike up a mountain. There's really no better place than colorful Colorado to do this! Most breeds of dogs, no matter their size, need exercise. Why not do it together? Whether you're bored of walking around the local dog park or just want something a bit different – a challenge or just want to see some stunning views. 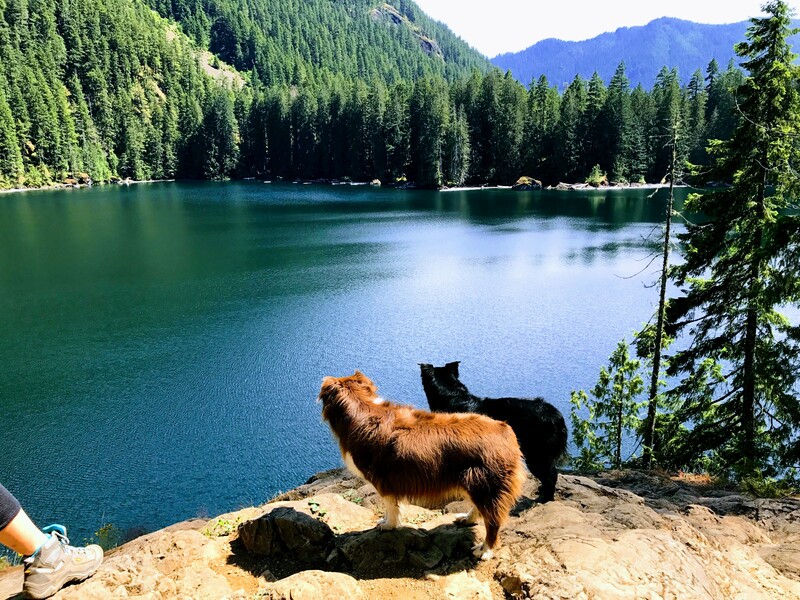 There is more to taking a hike with your dog than just heading out in the car and hiking, you need to plan and prepare it properly beforehand. With that in mind, the following post offers some helpful advice and tips for hiking up a mountain with your dog. 1. Training before the hike. One of the most important things you need to do before going on any hike is to make sure your dog has been trained sufficiently. Your canine buddy not only needs to handle the distance, but also the different terrain and obstacles you are likely to face. You should also ensure that your dog is comfortable and happy socializing with other dogs and people. Remember, you are not likely to be the only human and canine hiking team taking to the mountainside. Also, don’t forget your own training…although you don’t have to be the fittest person in the world, you need to prepare yourself for the challenge, and need to keep in mind – if things go wrong, you may be carrying your dog for part of the hike. 2. Find a suitable hike for your dog. 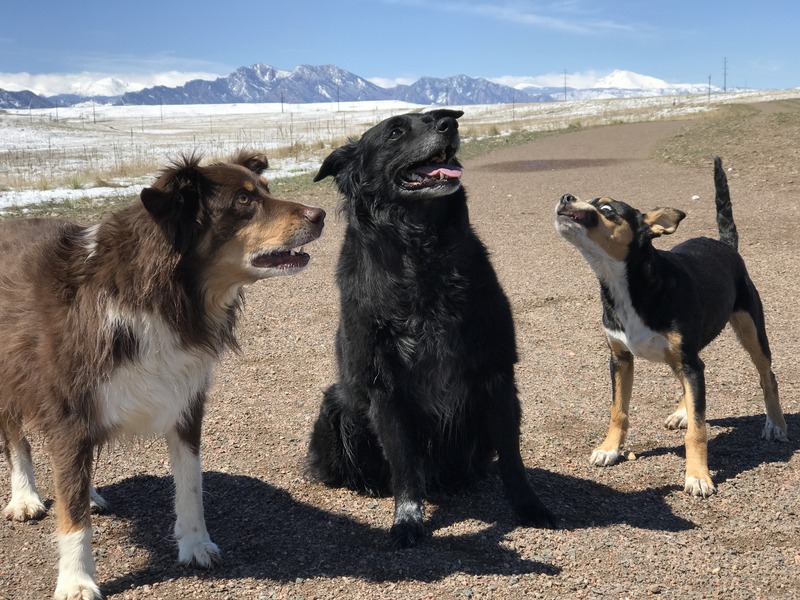 You may already have a particular peak in mind that you want to tackle, but you need to check the suitability of it for your dog before you head out. There are some routes that dogs are not permitted to use, whereas there are some that have special rules about keeping your four-legged friend on a leash at all times. 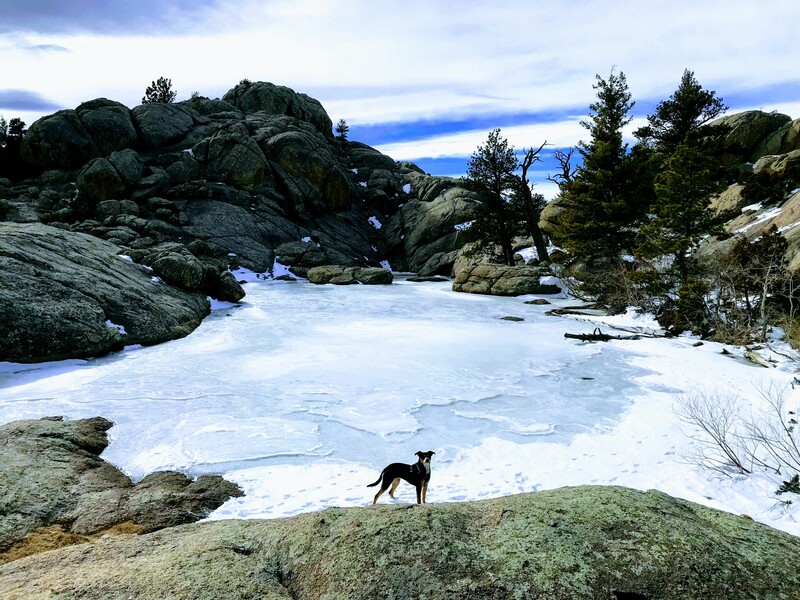 So figure out first if you can take a dog up a particular mountain, then choose a route that matches the fitness level and ability of both of you. It’s not a race to the top and your dog will appreciate it if you remember that point. 3. Pack enough food, water and snacks for both of you. If you have ever hiked on your own, you will know that you need to bring quite a lot of food and drink, so it is no surprise that when you decide to go hiking with your canine pal, you need to pack even more. Take along your dog's favorite brand of food, as this is what he or she is familiar with, and plenty of high~energy doggy snacks and treats for them to nibble along the way. It is vital that you take sufficient water though and rather than just allowing your dog to share your supply, it is better to have separate for both. A collapsible water bowl is a good investment as these are quick and efficient to use and pack away easily without taking up too much space. 4. Some gear no hike is complete without. a robust leash, even if you have one already you may want to buy a new and stronger one or look at some of the best harnesses with a handle, for increased safety. A weatherproof coat may be worth purchasing too, even if you are hiking during spring or summer because the weather can change quickly on the side of a mountain so it’s best to be prepared for all conditions, even if the coat stays in your bag the whole time. 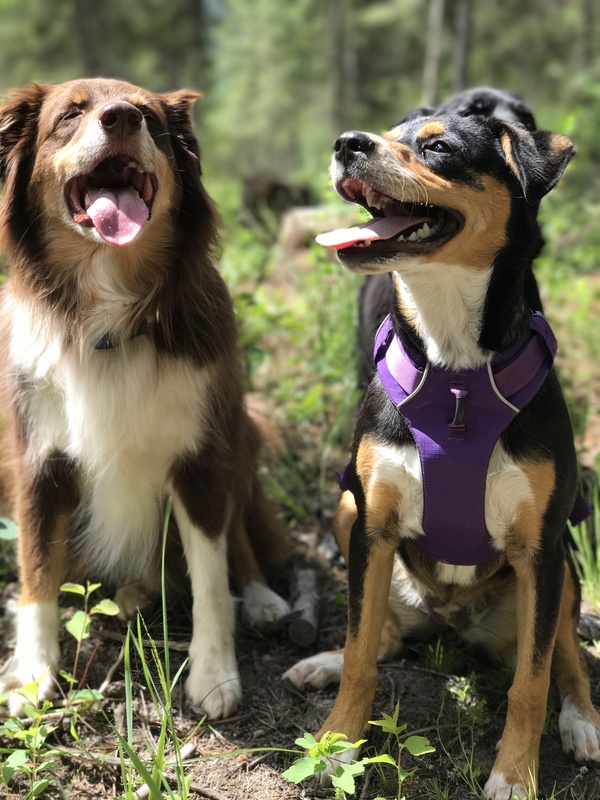 We would love to hear some of your hiking adventures with your dog! Share your story with us, and share your tips. Sharing is caring folks!